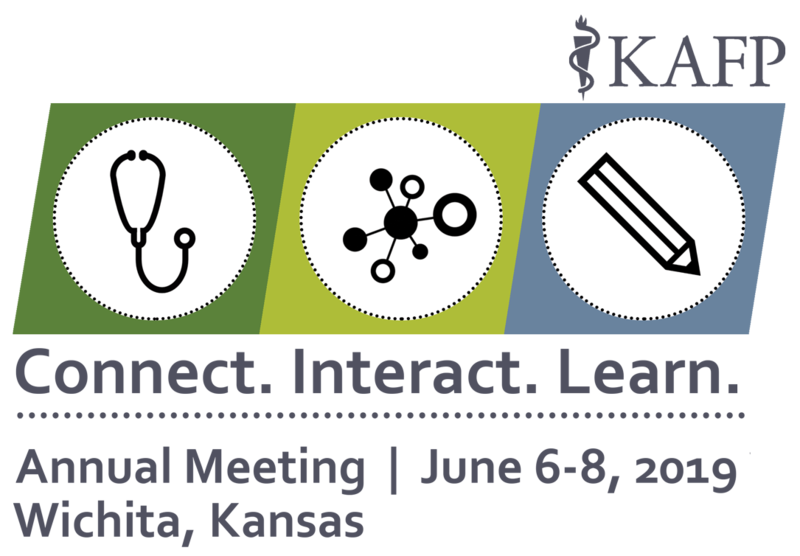 Join us at the 2019 KAFP Annual Meeting! June 6-8, 2019 at the Wichita Marriott Hotel. Election season is upon us! 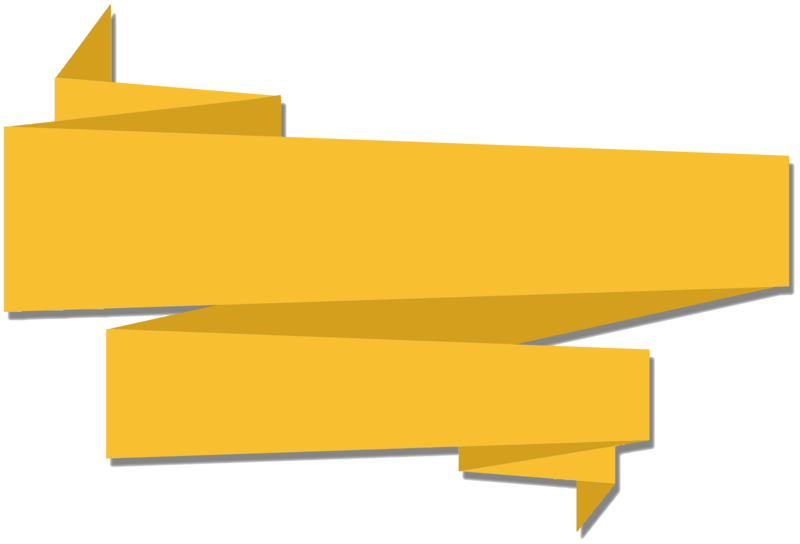 Make an educated vote, read about candidates for District Director, Faculty Director, Secretary, and Delegates! July 24 at 12:15 p.m.
Join us for a 30-minute wellness webinar by Melissa Rosso, MD and Beth Oller, MD. 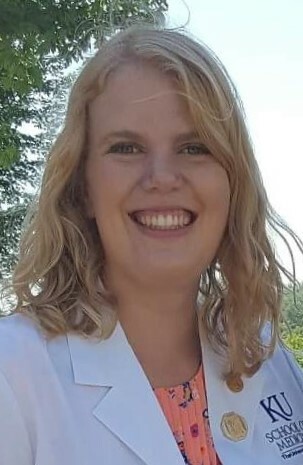 "The FIFM program has helped propel me toward a rewarding future with family medicine." 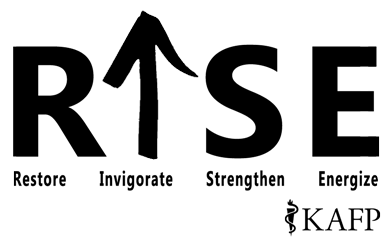 Your support of the KAFP-Foundation builds the pipeline for future family physicians! 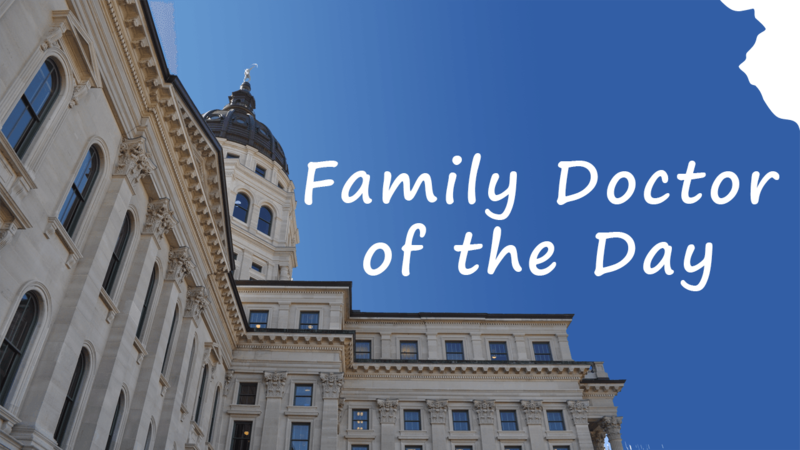 Volunteer to serve as the Family Doctor of the Day at our Statehouse. Provide care for legislators, staff, and visitors. Be a champion for primary care! Advocate for the values of family medicine, demonstrate the benefits of primary care, and engage patients in our health care system. Download more than 200 free practice improvement tools from AAFP! The mission of the KAFP is to support and serve family physicians of Kansas as they advance the health of Kansans. Premiere Screening Event is this Week - Don't Miss it! https://kafponline.org/wp-content/uploads/2018/01/KSSPTG_web_large.png 0 0 Marina https://kafponline.org/wp-content/uploads/2018/01/KSSPTG_web_large.png Marina2019-04-22 18:04:122019-04-22 20:15:03Premiere Screening Event is this Week - Don't Miss it!